Scholarship season is upon us! NER-AMTAS is offering THREE $50 scholarships (1 winner per school) to cover the cost of your annual AMTA student membership. To apply, please send an email to neramtastudents@gmail.com with the subject line 2019 AMTA Student Membership Scholarship. 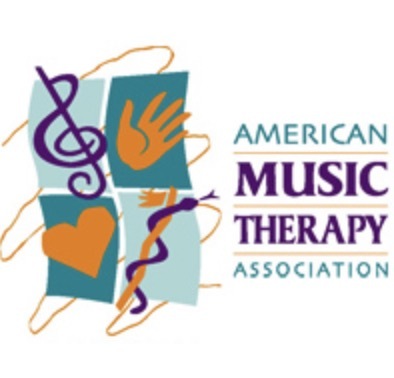 How would an AMTA membership impact your experience as a music therapy student and future professional? Winners will be notified no later than Monday, February 25th.